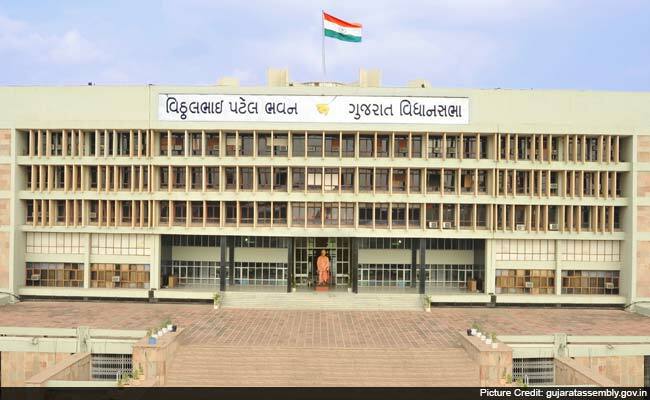 The elections for the 182-member Gujarat Assembly will take place on December 9 and 14. The votes will be counted on December 18, along with those of Himachal Pradesh, where elections were held on November 9. The elections for the 182-member Gujarat Assembly will take place on December 9 and 14. New Delhi: Prime Minister Narendra Modi and BJP president Amit Shah met other party leaders in New Delhi today to finalise the list of candidates for the Gujarat Assembly polls to be held next month, sources said. The BJP's central election committee, chaired by Mr Shah, was also attended by Gujarat Chief Minister Vijay Rupani. A preliminary list prepared by the BJP state unit was discussed, the sources said.